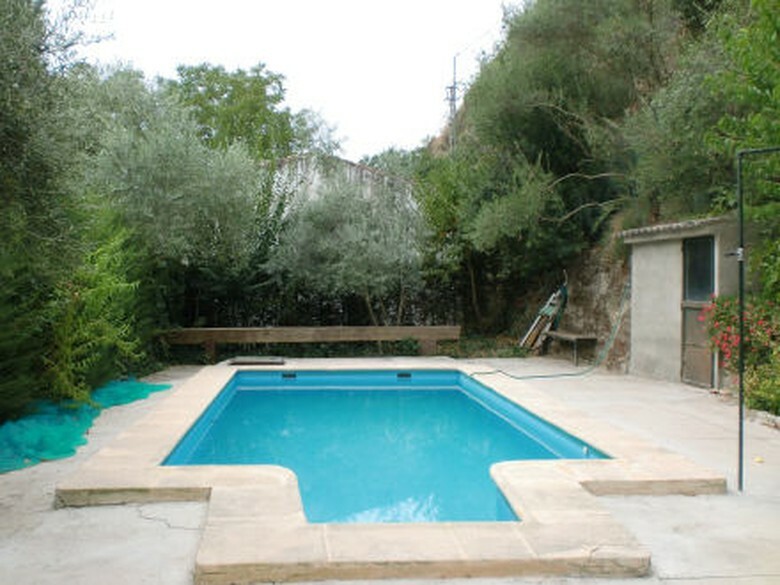 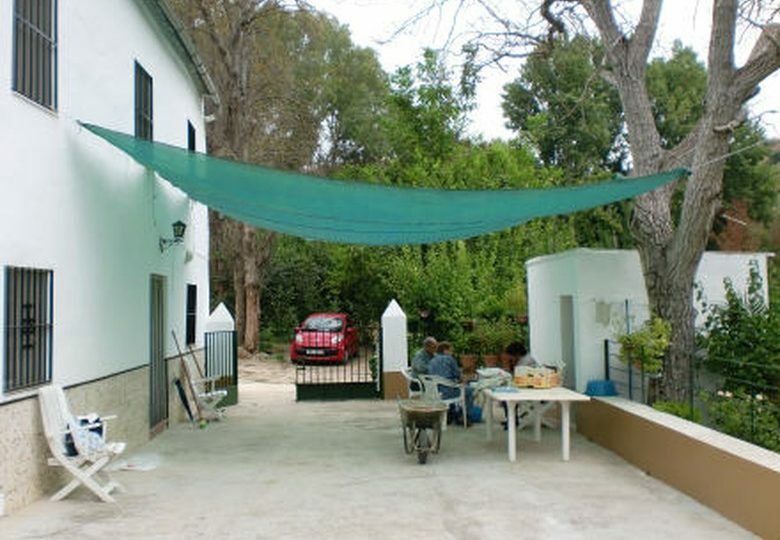 Home Country Spanish style property for sale, Ronda, Andalucia. 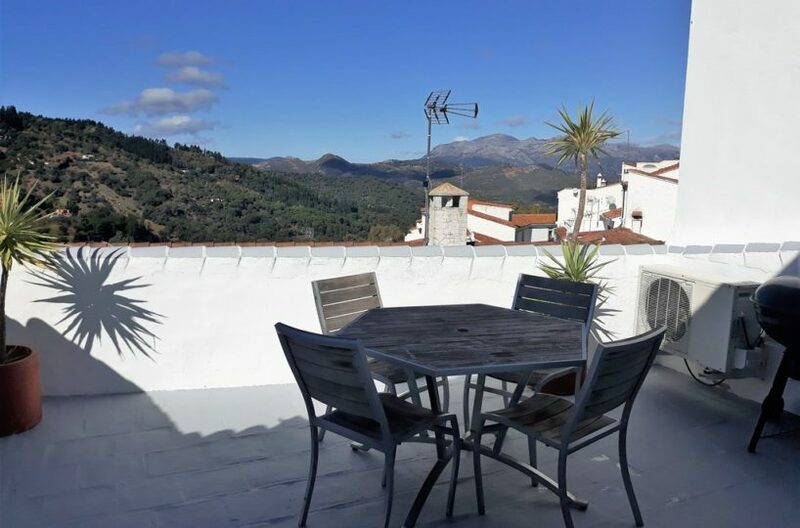 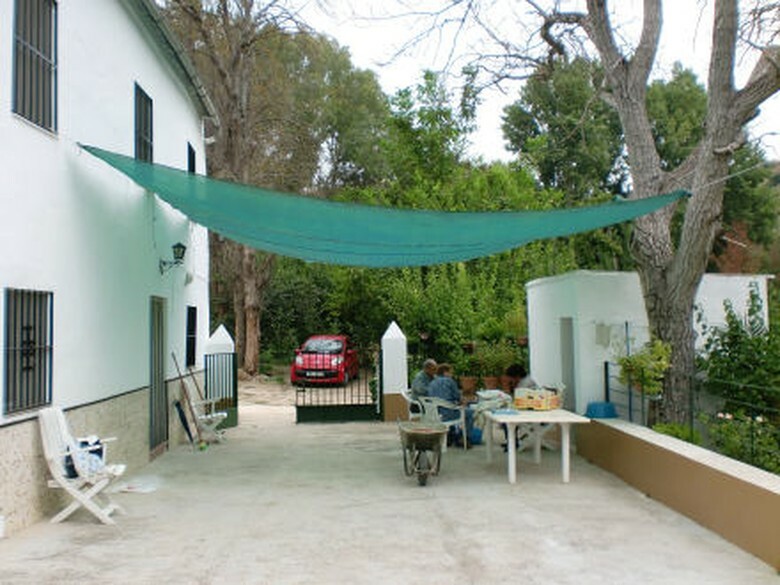 Your typical Andalucian country house with an excellent 220 m2 built set in a 9000 meter square plot of flat arable land, a good four bedrooms and two bathrooms with lots of space inside the house. 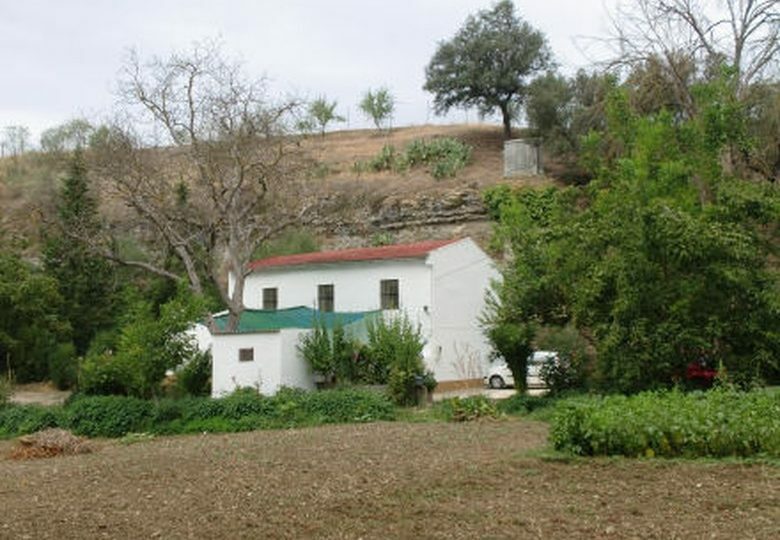 A bit of remodelling would easily make this a very stylish house though at present it is a little antiquated its perfectly habitable and ready to be lived in. 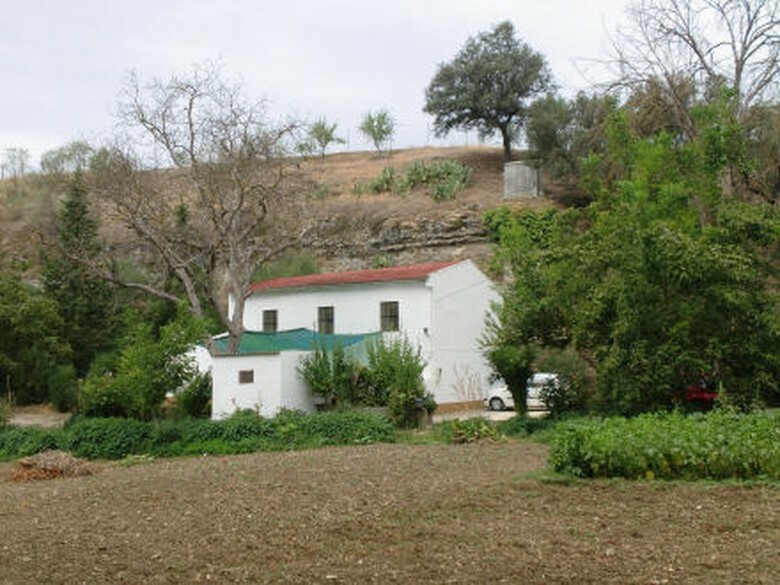 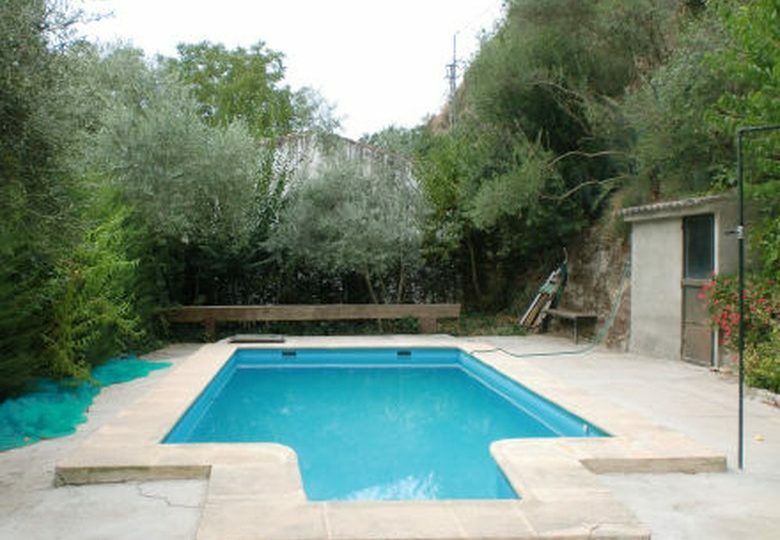 Finca: 9000 meters square approximately 2 acres. 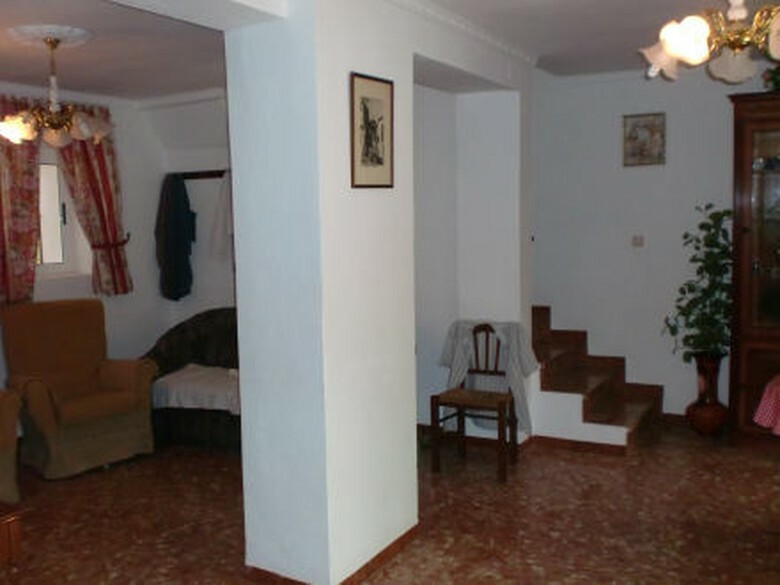 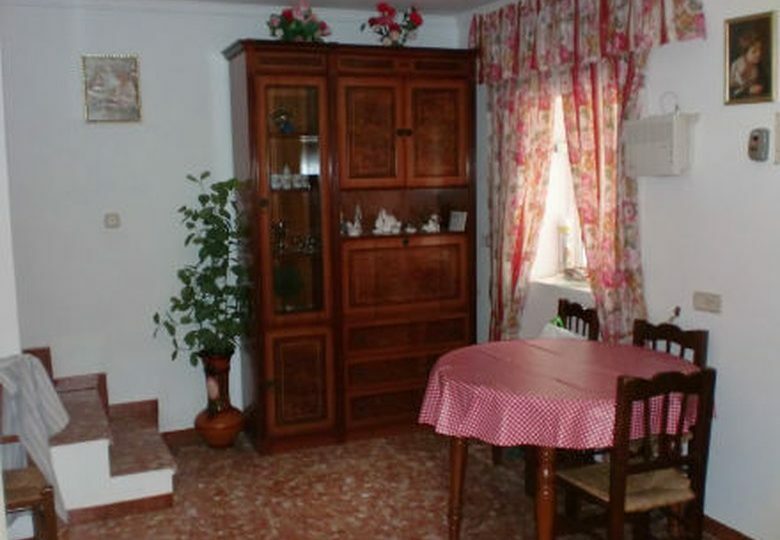 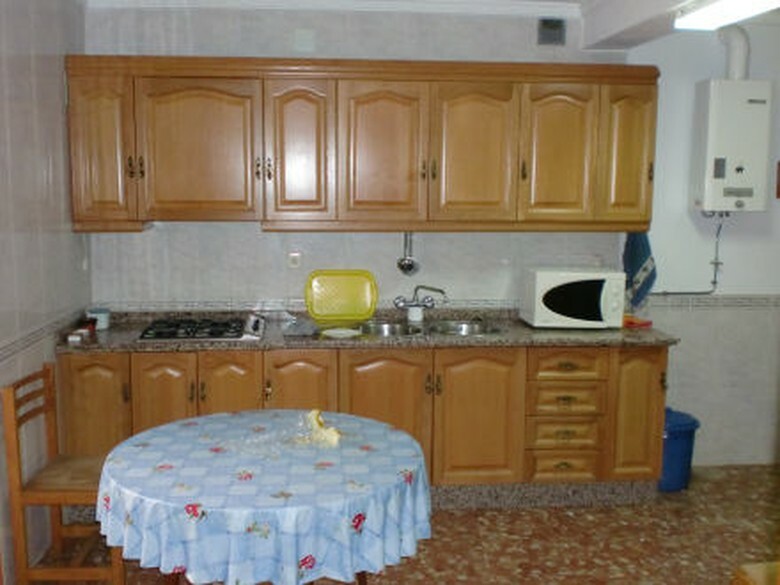 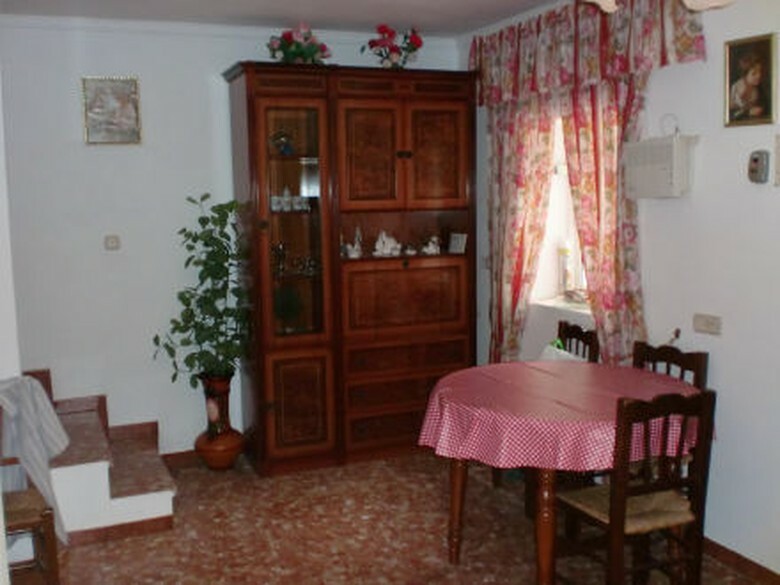 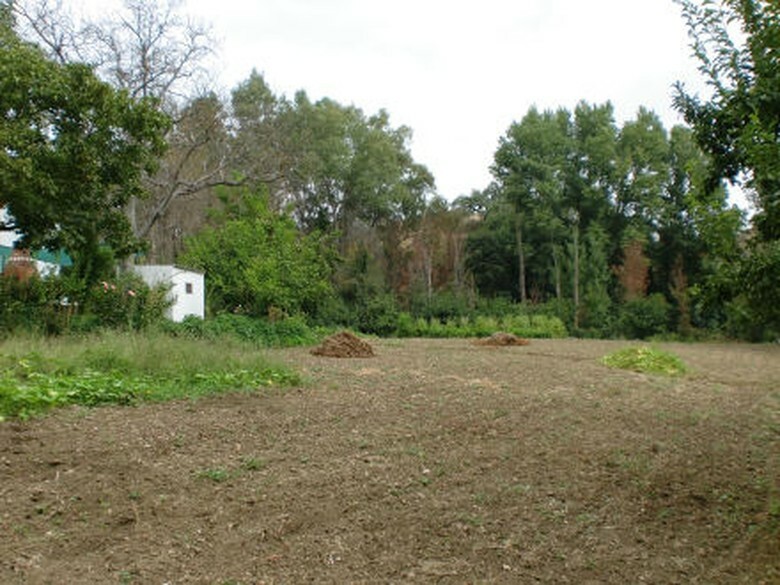 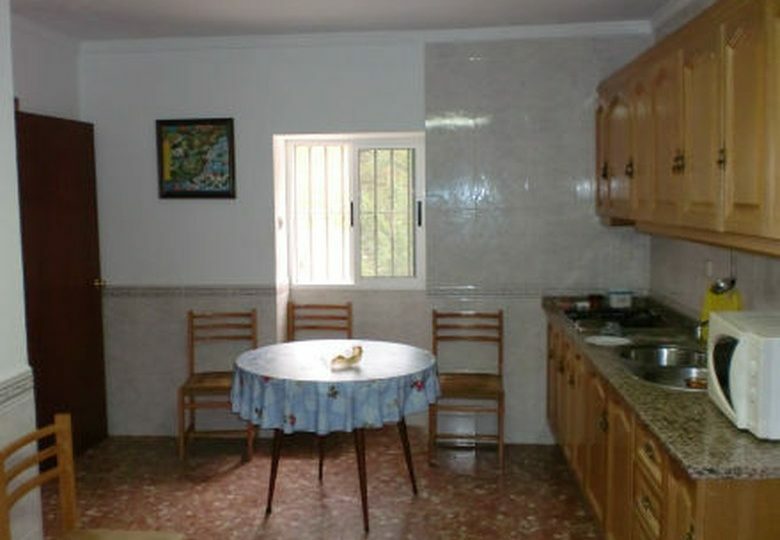 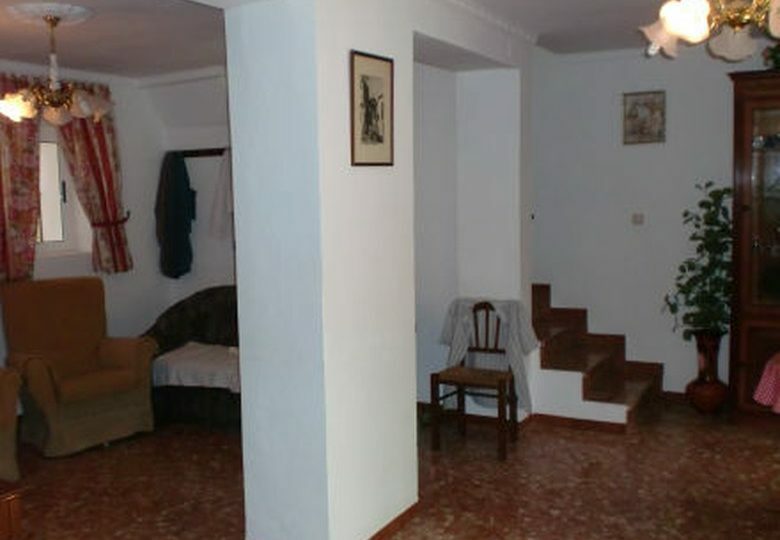 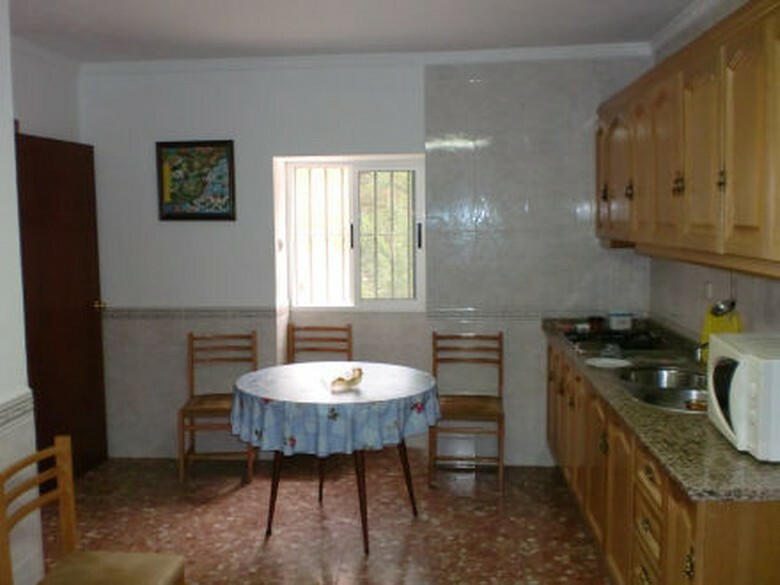 Farm House: 220 meters square with 4 beds and two baths.